Another Sony Announcement Tomorrow ! Will a7S III & FE 16-35 GM Lens Announced ? Just after the announcement of Sony Alpha a9 (Amazon/B&H Photo/Adorama) and FE 100-400mm f/4.5-5.6 GM OSS Lens (Amazon/B&H Photo/Adorama), Sony is ready to have another announcement on Monday, at 6AM CST time, Sony will have a live NAB Press Conference in Las Vegas. 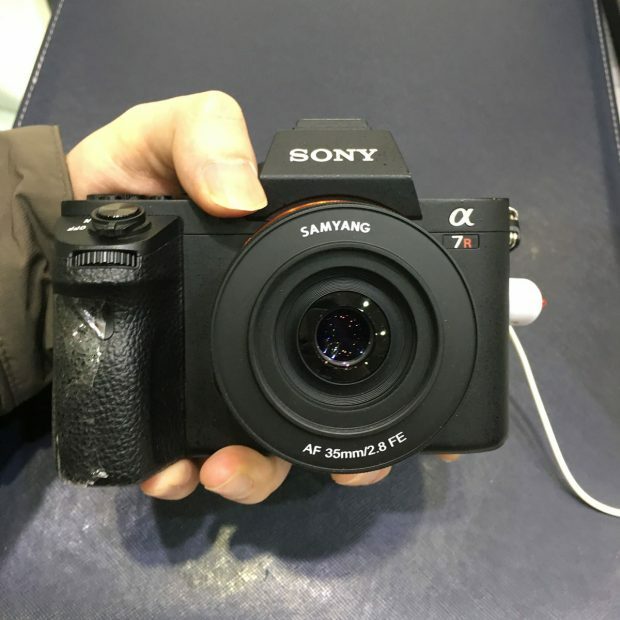 Author adminPosted on April 22, 2017 April 23, 2017 Categories Sony E-mount Camera, Sony E-mount LensesTags Sony Alpha a7S III, Sony FE 16-35mm f/2.8 GM LensLeave a comment on Another Sony Announcement Tomorrow ! Will a7S III & FE 16-35 GM Lens Announced ? Watch Sony a9’s Creepy Silent & Super Fast 20fps Electronic Shutter ! Sony Alpha a9 has just announced, now available for pre-order at Amazon/B&H Photo/Adorama. PhotoREC TV has just published Sony Alpha a9’s mechanical vs electronic shutter noise check. You can take a look at Sony a9’s creep silent and super fast 20fps electronic shutter. Author adminPosted on April 22, 2017 April 22, 2017 Categories Sony E-mount CameraTags Electronic Shutter, Review, Sony Alpha a9 Deals/Cheapest Price, VideoLeave a comment on Watch Sony a9’s Creepy Silent & Super Fast 20fps Electronic Shutter ! 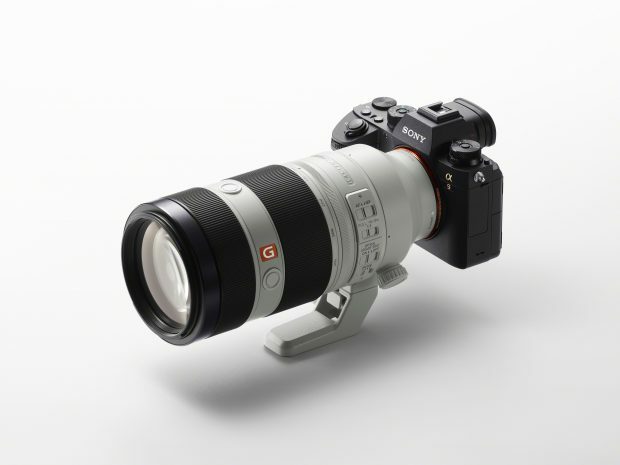 Sony Alpha a9, FE 100-400mm GM Lens now Available for Pre-order ! 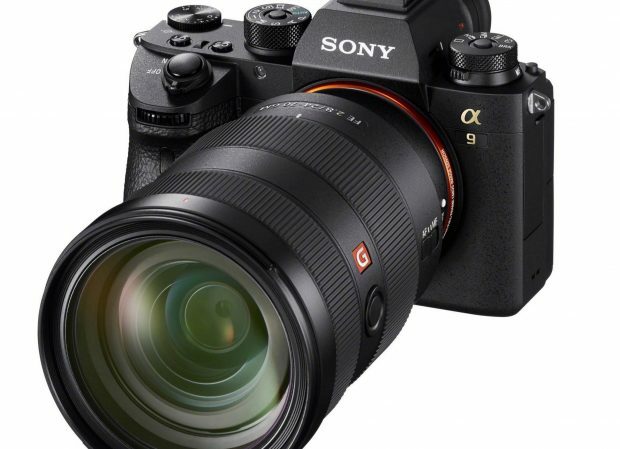 Author adminPosted on April 21, 2017 Categories Sony E-mount Camera, Sony E-mount LensesTags Pre-order, Sony Alpha a9 Deals/Cheapest Price, Sony FE 100-400mm f/4.5-5.6 GM OSS LensLeave a comment on Sony Alpha a9, FE 100-400mm GM Lens now Available for Pre-order ! 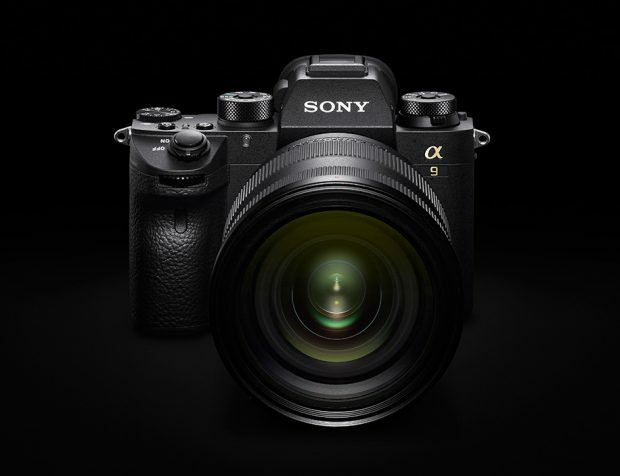 Spanish website PhotoLari has posted their first impression of new announced Sony Alpha a9 (Amazon/B&H Photo/Adorama). The compared the autofocus feature of Sony Alpha a9 and a “Flagship DSLR” (Canon EOS-1D X Mark II), you can watch the full video above. Author adminPosted on April 20, 2017 April 20, 2017 Categories Samyang Lenses, Sony E-mount LensesTags Rokinon/Samyang AF 35mm f/2.8 FE Lens, Samyang RumorsLeave a comment on Samyang AF 35mm f/2.8 FE Lens to be Announced Soon ! Sony Alpha a9 is 21% (33.1 mm) narrower and 40% (62.9 mm) shorter than Nikon D5. 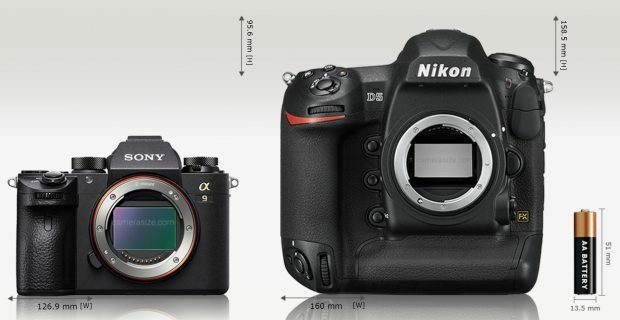 Sony Alpha A9 is 32% (29 mm) thinner than Nikon D5. 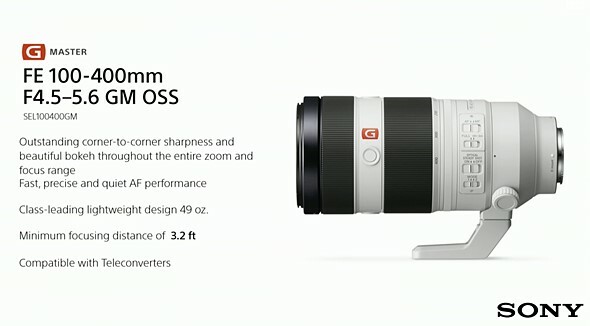 Along with Sony Alpha a9, Sony today also announced a new FE GM lens: FE 100-400mm f/4.5-5.6 GM OSS Lens. This lens cost $2,498.00, you can check pre-order links at Amazon (Available for Pre-order)/B&H Photo/Adorama, will be shipping next month. 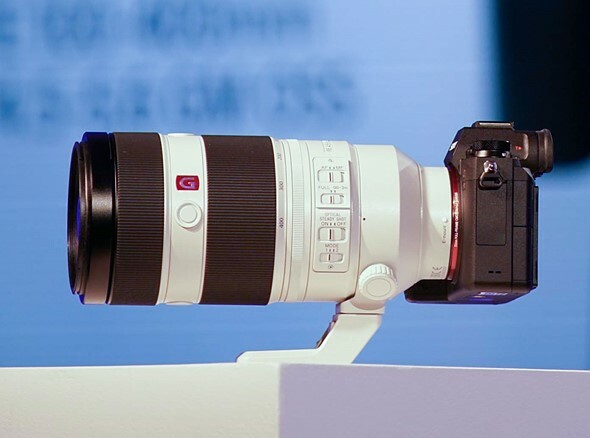 FE 100-400mm GM Lens is Sony’s fifth GM lens. Here are first official sample images of Sony FE 100-400mm f/4.5-5.6 GM OSS Lens, these images are taken with Sony Alpha a9, Sony Alpha a7R II and Sony Alpha a6500. The long awaited Sony Alpha a9 now has officially announced, it will be available late next month for $4,599. You can now pre-order links at (Amazon/B&H Photo/Adorama). Author adminPosted on April 19, 2017 April 20, 2017 Categories Sony E-mount LensesTags Sony FE 100-400mm f/4.5-5.6 GM OSS LensLeave a comment on Sony FE 100-400mm f/4.5-5.6 GM OSS Lens Announced, Price $2,498 ! Author adminPosted on April 19, 2017 April 19, 2017 Categories Sony E-mount CameraTags Sony Alpha a9 Deals/Cheapest PriceLeave a comment on Sony announced the Sony Alpha a9, Price $4,498 !